Matteo is a partner at Giovannelli e Associati. Matteo regularly advises on corporate and commercial law, with particular focus on M&A and private equity transactions. He has a significant experience in the sale and purchase of shares and businesses and group governance issues, leveraged buy-out, acquisition finance and structured finance, mergers, joint-venture, company and debt restructuring. He is also experienced in extraordinary transactions in real estate. As to M&A transactions, Matteo regularly represents multinational companies, industrial groups, entrepreneurs and private equity funds in a wide variety of transactions both national and international, including acquisitions and divestitures of equity interests, businesses and minority investment in public and private companies. Matteo has also gained significant experience in drafting and negotiating joint venture agreements, shareholders’ agreements and commercial agreements relating to Italian and foreign clients. 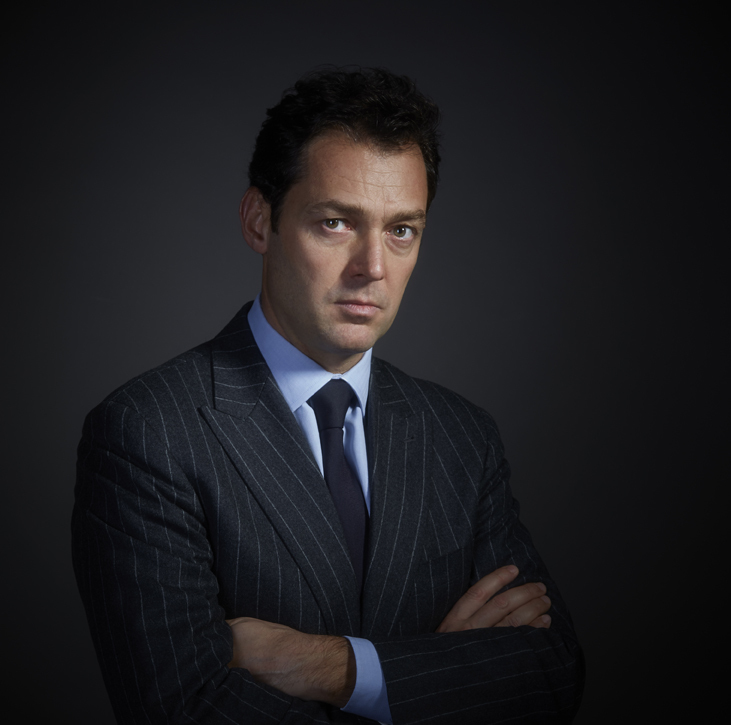 Before founding Giovannelli e Associati, Matteo worked at important Italian and international firms.